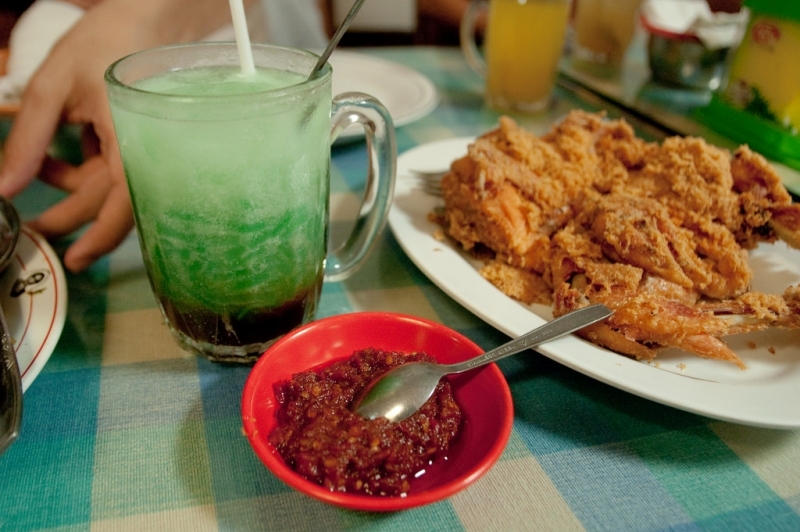 What can you expect when eating along the streets of Jakarta? 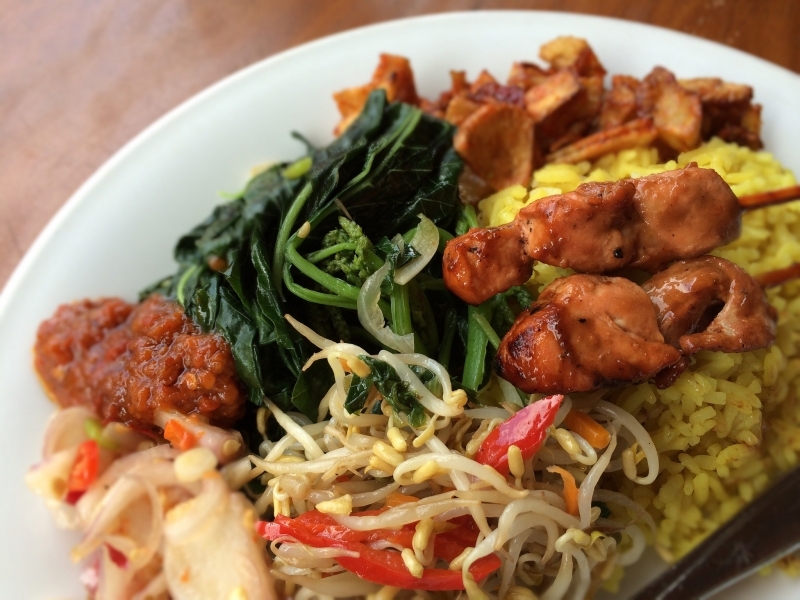 Here’s a brief guide on Indonesian food, covering where to eat and what to eat. 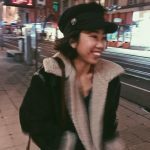 My parents have been living in Indonesia for the past three years and every half a year or so, I would take a few days off work and fly over to visit them. What do I do there, you ask? Well, I spend most of my time doing one thing: eat, or deciding what to eat. Yes, Indonesia is a foodie heaven! The food is delicious, cheap and as diverse as the culture. If you’re wondering what Indonesian cuisine tastes like, I’d describe it as some sort of combination of Indian and Thai, but the spice, however, is something you can’t find in either one. After all, Indonesia’s richness of spices was what originally attracted European traders to the region; there’s a reason why it was named the “Spice Islands”! 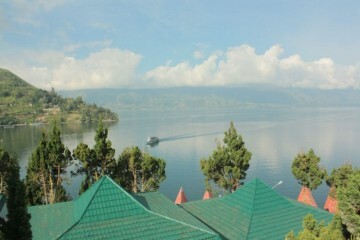 Now, let’s say that you are about to go on an exciting trip to Indonesia, and you are unfamiliar with the cuisine. What are some interesting facts that you should know about Indonesian food? Unlike French or Japanese cuisine, you won’t be seeing many carefully-garnished dishes here; in fact, depending on what kind of cuisine you’re used to, it’s quite possible that your plate of food will not look the slightest bit appetizing at first sight. But I can assure you this: it smells and tastes like heaven. 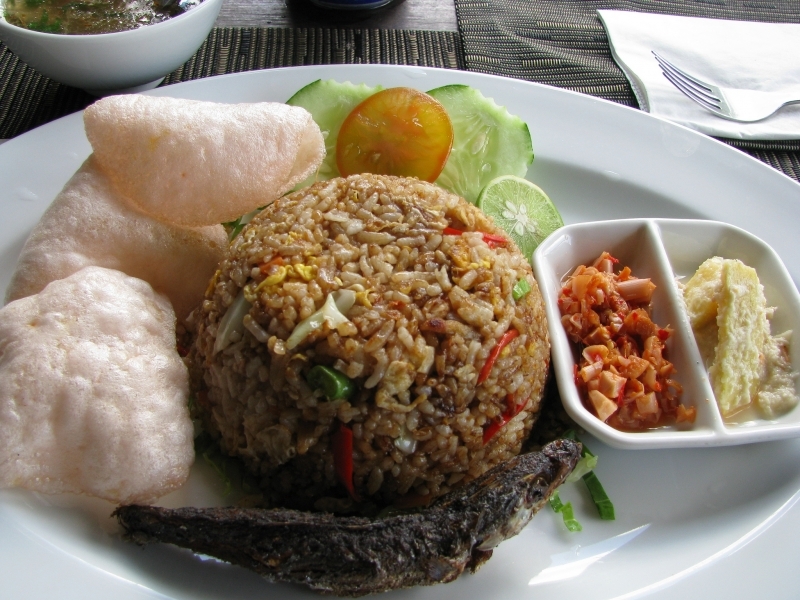 Nasi (rice) is not a side dish in Indonesia; it is considered a main dish. So instead of getting a small bowl of rice on the side like in the U.S. or Europe, your plate will be mainly covered by rice, with smaller portions of vegetables and meat served around it. Feel free to eat with your hands as this is the local way of eating! Fun fact: In Indonesia’s McDonalds, rice can be added alongside fried chicken. No Indonesian meal is complete without a bit of sambal (as if their dishes aren’t flavourful enough already). It’s as ubiquitous as soya sauce in China. It’s a hot blend of chillies and other spices that can be paired with many dishes in general. 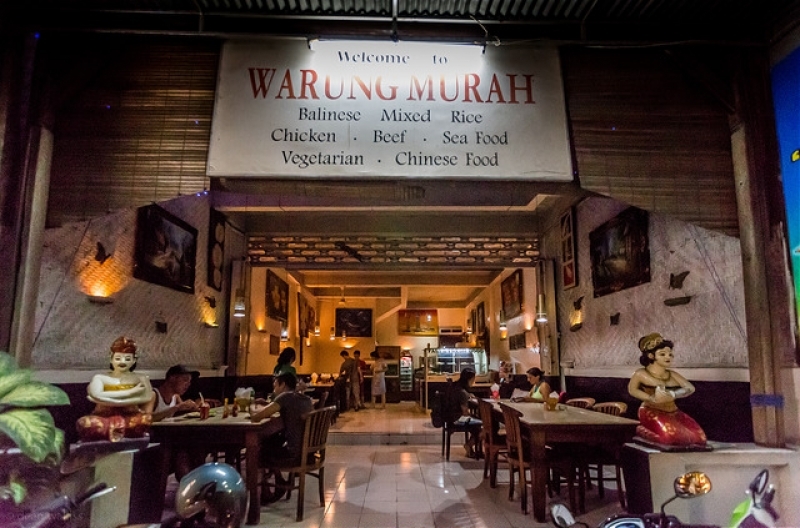 Whenever you visit a warung, there will always be at least two different kinds of sambal ready on the table for you to choose from. Fried rice or fried noodles usually come with an egg on top. Soon, you’ll realise that the eggs are always well-done. Somehow, Indonesians don’t like them runny and half-boiled like I do. They need to be fully cooked, sometimes even to the point of being a little burned. I once asked a local about this and he simply answered this: “For us, the egg has to always be completely dead”. Krupuk are deep-fried crackers made from starch and other ingredients and they are usually served as an additional layer of texture for main dishes. Street vendors also sell packs krupuk as snacks. 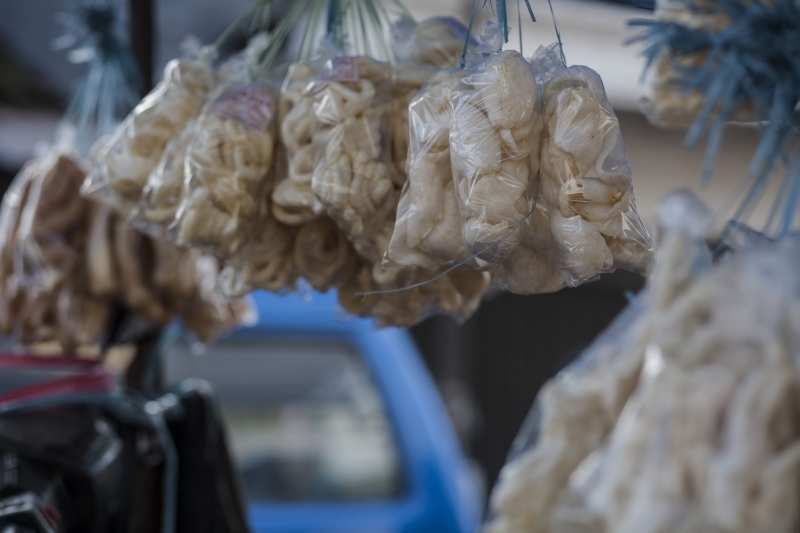 There are different types of krupuk in different regions of the country. They can be made with either shrimp, sea fish, rice flour or tofu, and are paired with specific dishes: for instance, tofu krupuk are for snacks, shrimp krupuk for rice and krupuk melarat for a special dish called gado-gado. Nasi Goreng – This is Indonesia’s own version of fried rice. It’s quite easy to make and is THE most popular street food throughout the country. The steamed rice is dipped in a thick soy sauce called kicap and is flavoured with various spices such as chilli, garlic and shrimp paste. Then, other ingredients such as chicken and vegetables are added, depending on what the kitchen has on that day. Nasi goreng will always be my number one dish to eat upon arrival in Indonesia! 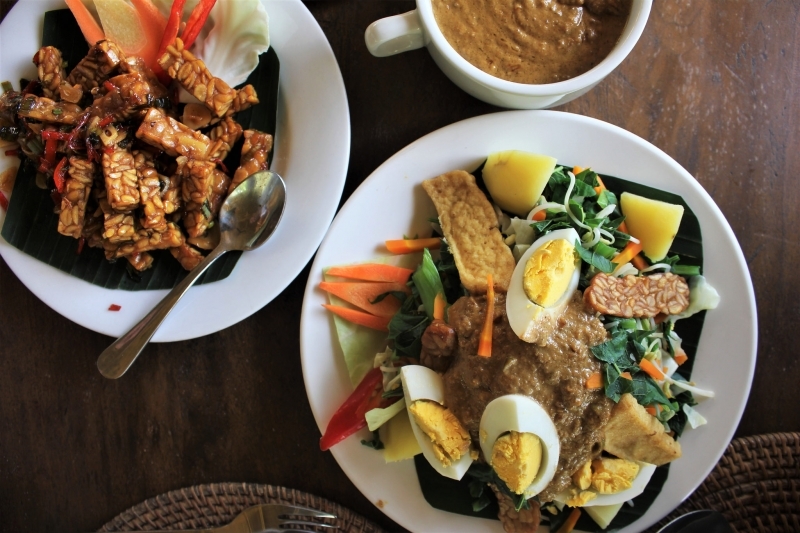 Gado-gado – This peanut-based salad is my second favourite Indonesian dish. 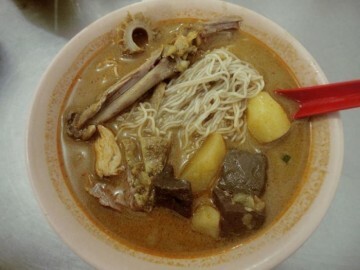 Although it consists of mainly steamed vegetables such as bean sprouts and cabbage, it can be very filling because of the tofu and lontong (compressed rice cakes). The rich peanut sauce is definitely what brings this dish together! 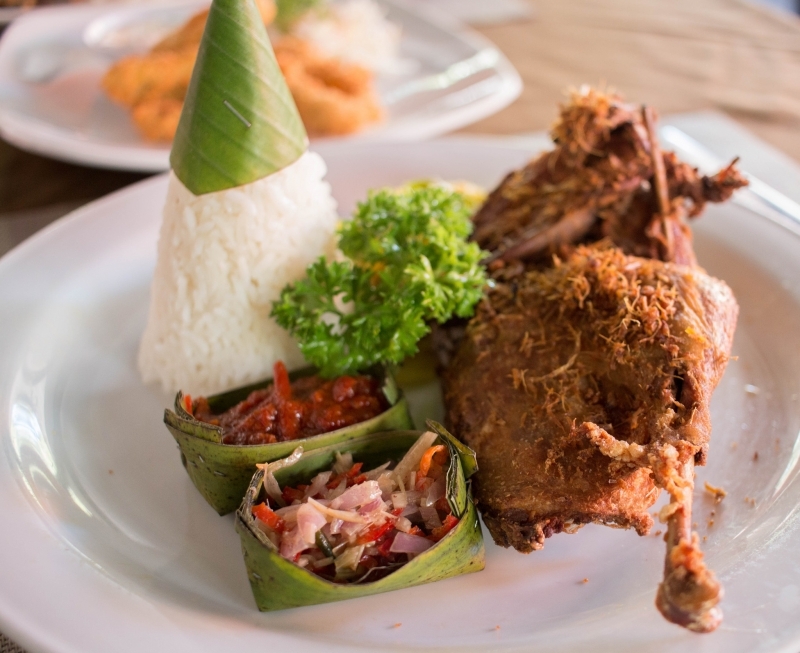 Bebek Goreng or Ayam Goreng – In Indonesia, fried chicken is derived from ayam kampong (village chickens) and while they are often small and quite skinny, they certainly make up for it with their flavour! Bebek goreng (fried duck) is also a very popular fried dish and is served the same way, with rice, lemon basil and sambal. 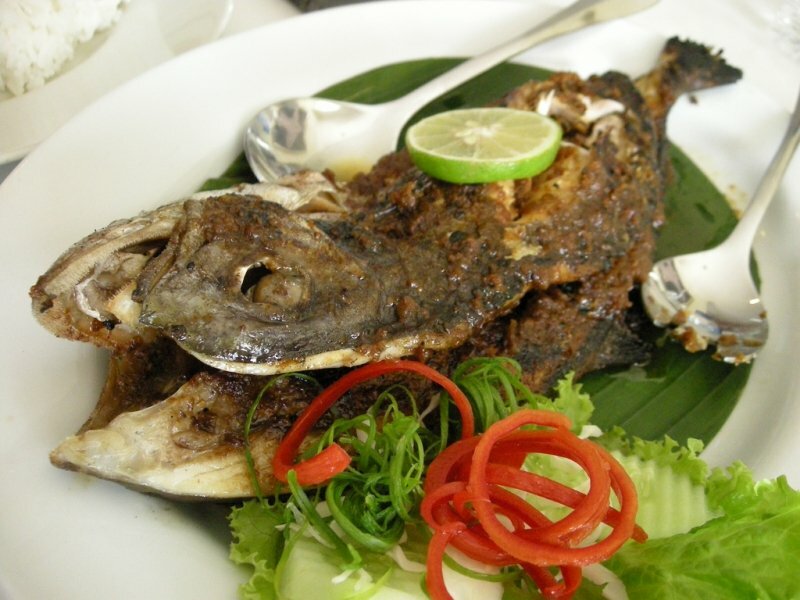 Ikan Bakar – In a country with more than 17,000 islands, it’s no surprise that you can easily find delicious, fresh fish. Grilled fish is Indonesia’s speciality. It sounds plain and simple but has this distinctive flame-roasted flavour that’s just amazing. 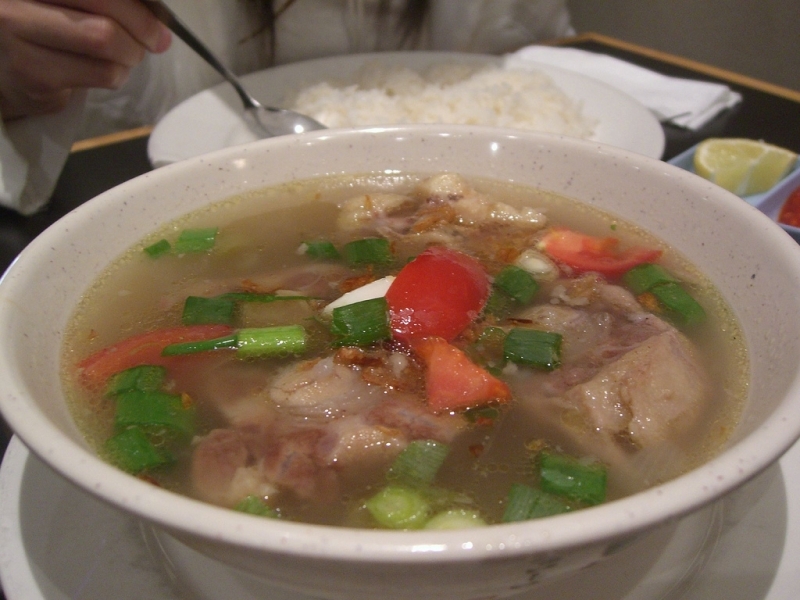 Sop Buntut – If you’re a soup-lover like me, you must try the oxtail soup in Indonesia. This dish is made up of slices of oxtail in a clear soup, generally seasoned with garlic, cloves and nutmeg, but each chef’s recipe is a bit different than the other. Vegetables such as boiled potatoes, celery and tomatoes can be added to bring out the flavour. As you may have guessed, this is just a tiny selection in the incredible world of foods to try in Indonesia. I hope that it has made your mouth water a little bit. The rest is up to you to discover on your own!